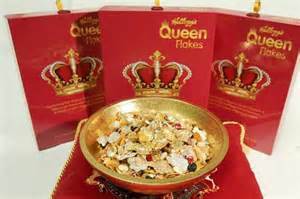 From today, the Queen will be the longest-serving monarch ever to reign in the UK, so to celebrate the event, Kellogg’s has created a glitzy limited-edition cereal with edible jewels. It is a culinary masterpiece to celebrate the Queen’s outstanding achievement - cornflakes fit for royalty. 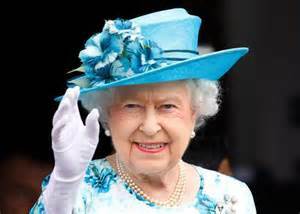 Fans of Her Majesty can feast upon gold-leaf Special K flakes and edible diamonds and pearls to celebrate her special day. 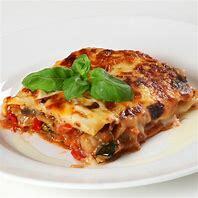 Kellogg's created the cornflakes because Brian Houey, author of 'At Home with the Queen' recently told ‘PEOPLE’ magazine that an average day for the monarch includes eating a bowl of cornflakes. 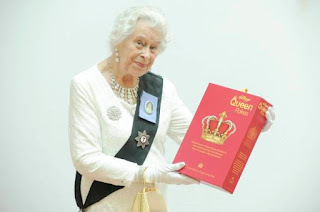 The commemorative cornflakes are mixed with macadamia nuts (a favourite of the Queen's) along with the edible jewels. Would you like a box? 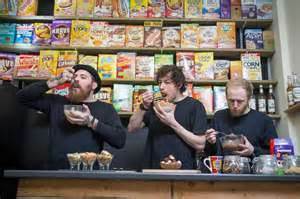 So would I, but sadly, you can only get the breakfast food at Manchester's Black Milk Cereal Dive (below), and it will set you back £6.30.